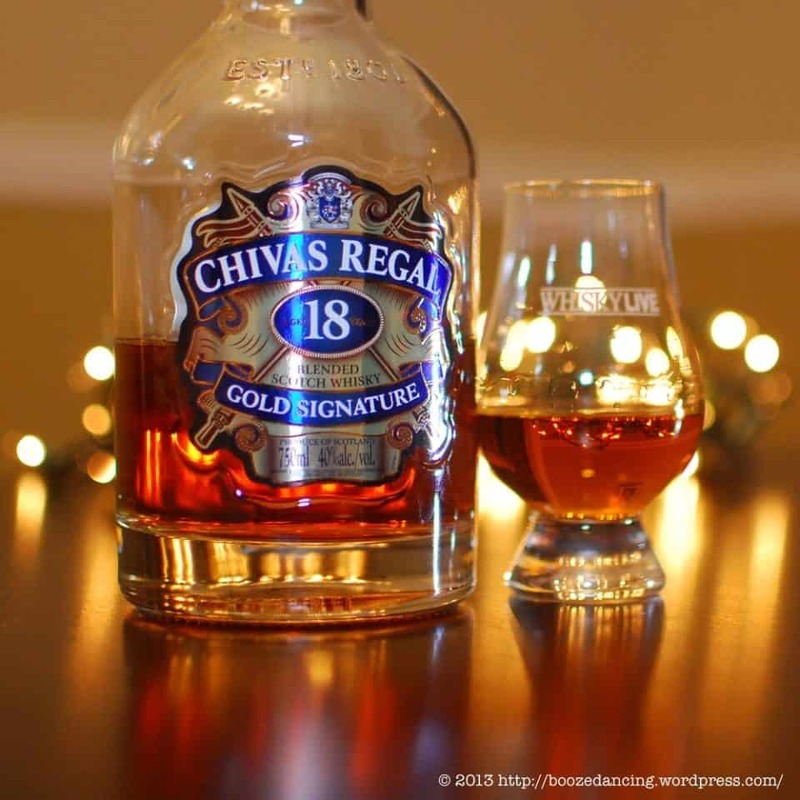 Most attention gets lavished on single malt whiskies merely because they’re harder to produce than blended scotches. 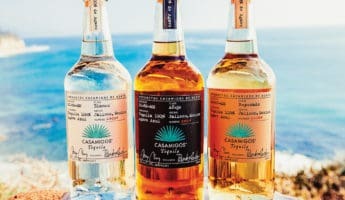 Though some will swear one way or another, there’s really little difference between a blended and single malt, blended options merely have the luxury of using multiple scotches mixed together to get the desired flavor, rather than needing to accomplish it all with distilling practices, the way you do with a single malt that cannot be mixed. 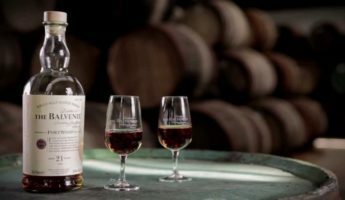 Though a single malt is more pure, it doesn’t actually bear any other benefits, and often is saddled with gaps in flavor because it can’t be rounded out by adding in another malt to make the mix ever more delightful. 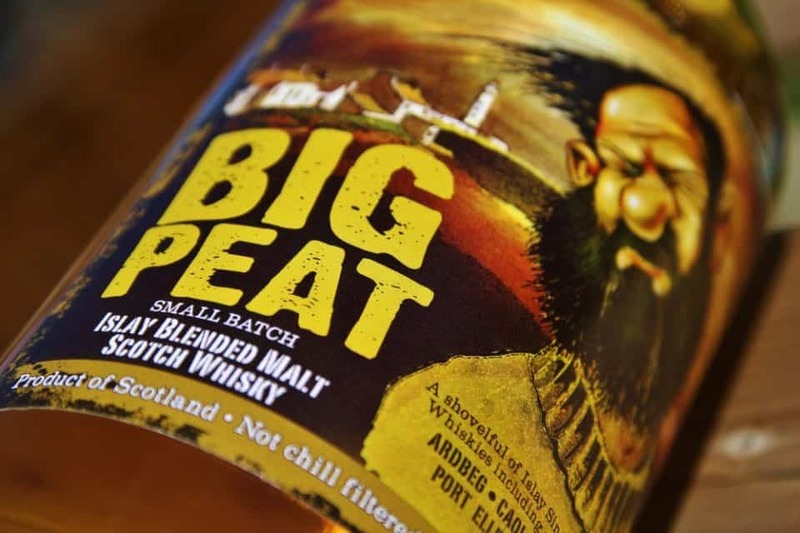 Though purists and the pretentious will try to sell you on single malt only, by going the blended route you open up the possibilities of more flavor combinations, such as a peaty Islay whipped together with a grassy lowland for a span of tastes that sweep you across Scotland. 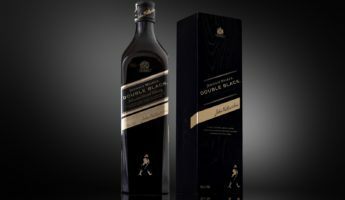 The choices and effects are immense in blended scotches, which is why everyone should take a moment to mix it up with the 16 best blended scotch options out there. 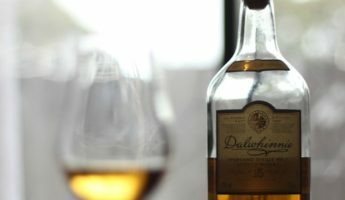 Here’s the measure of a list for blended scotches: If it mentions the Famous Grouse, it’s going to be closer to the mark. The Grouse is an old favorite that’s easy to drink alone, easy to pair with cheese or chase with water, and will provide a little lemon rind and sharp fruit to your steak dinner. Personally, I wouldn’t drink this with a mouth I was assigned to abuse with the most horrific alcohol flavors on the planet brewed in the lowest level of hell. 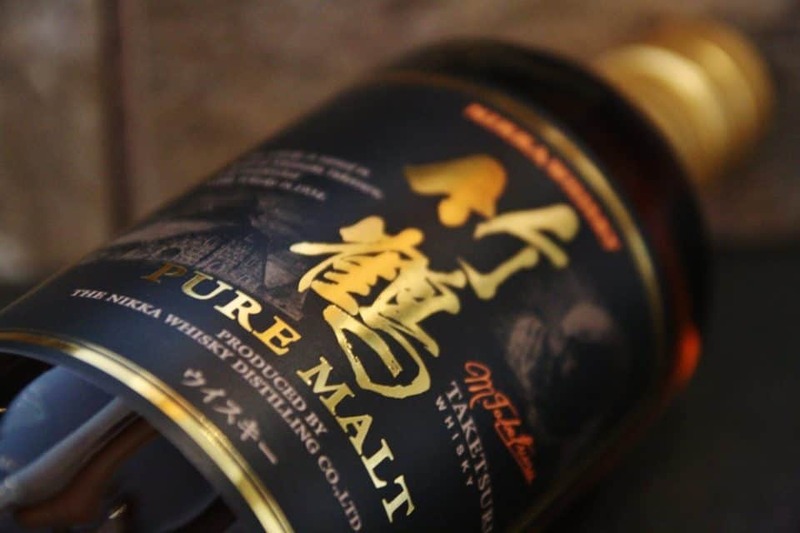 However, it’s beloved for it’s strange cereal and malt, sugar and toffee, grass and spice taste. 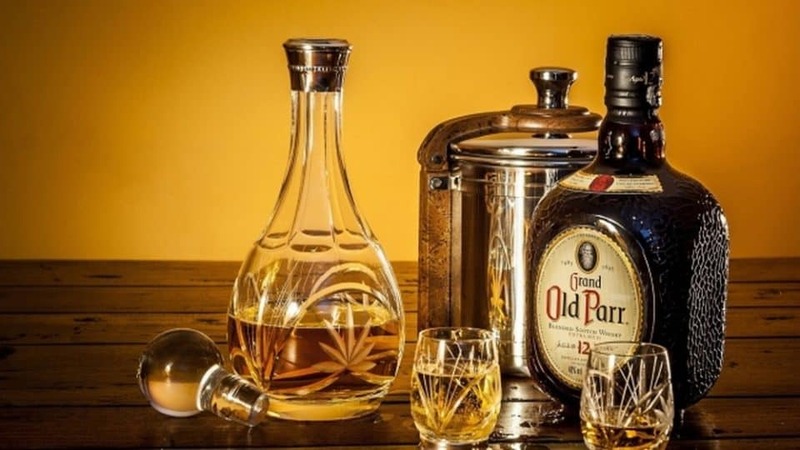 It’s worth trying, and if you like an “everything to everyone” whisky, you may be among the majority who adore The Parr. 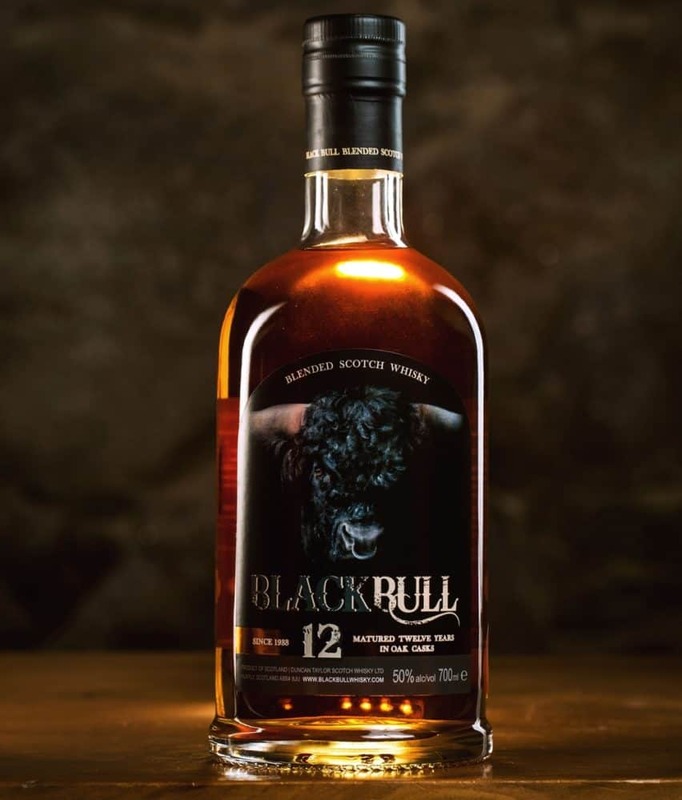 Equal parts malt and grain, Black Bull comes out of the 1930’s like a Tommy Gun. 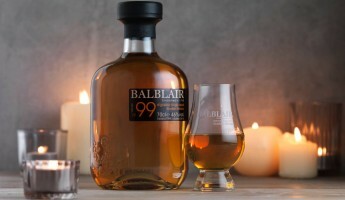 The brand has had a few mistakes, but in 2001 it was overtaken and is now returning to its former glory making young scotches that have thick, nutty mouthfeels, taste like a bottled orchard, and hangs in the throat like cream. 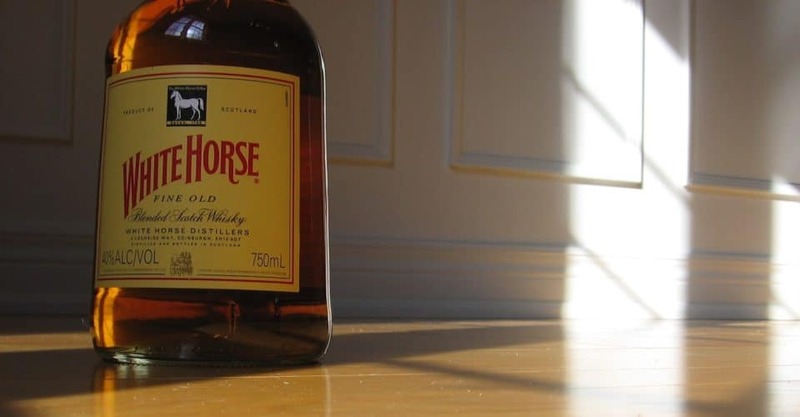 White Horse comes on strong like an Andrew Dice Clay bit, so you’ve gotta brace lest the hard honey, peat, and fruit avalanche hit you too hard. There’s loads of malt going on in this sunshiny little vixen, and a long, spicy finish. It can easily back you down if you go in unprepared. 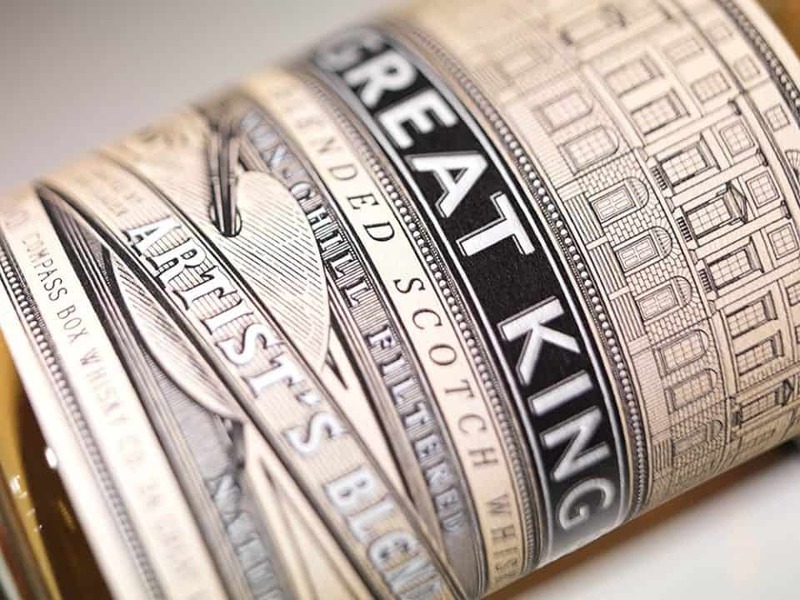 Grabbing everything under the sun from numerous distilleries, Great King Street nabs single malt and single grain whiskies and slams them together, ever creating brides of Frankenstein that are gorgeous, delicious, and roll around on the tongue like a dance troupe. French vanilla ice cream, apple pie, spices, and miles of oak. Plan to work on this one for a while. It’s an easy scorched sugar and butterscotch ride, with some tropical feels to it, but then there’s strange, subtle smoke jets that shoot through it, leaving a lot of wonderment. Spend a little time with it, and you’ll become good friends with the apricot, and come to it for tangy succor again and again. 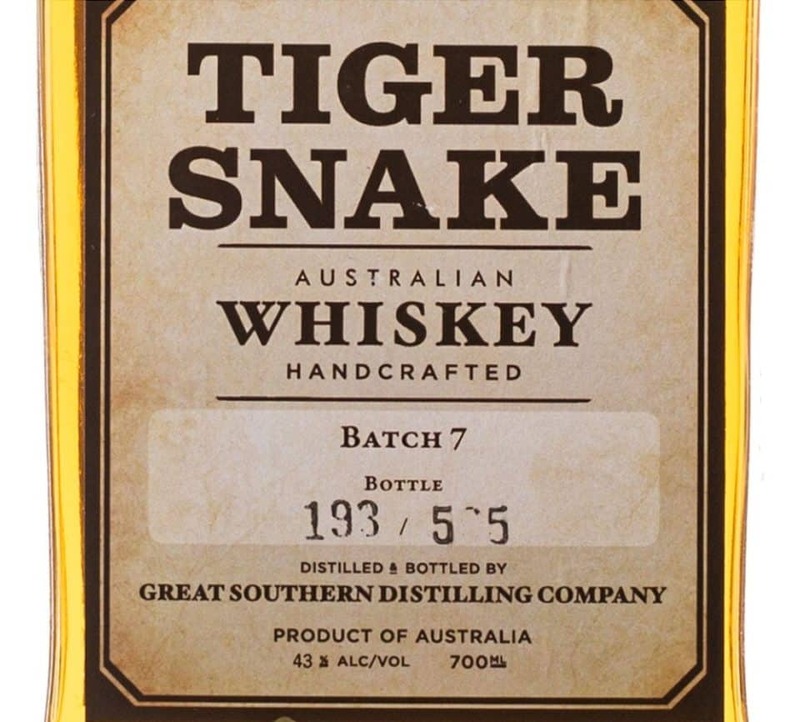 Australia has been making great inroads in the spirit world, and Tiger Snake is evidence of how far they’ve come. Vanilla and hazelnut sing out of the bottle, and the taste is oats and molasses with vanilla coming in hot. Water will cut this intensity, so keep some on hand if you’re going to really ride this freak of nature. 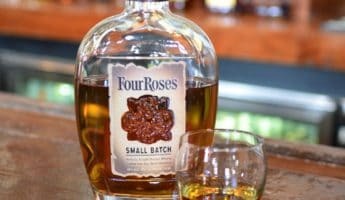 Light, perky amber in the glass and a quick snap of vanilla on the tongue, then the smoke and cigar tastes roll in with some nutmeg and cinnamon for bite and depth. On the backend, chamomile ties it all together. Deep gold that’s shot through with sweetness, crème brûlée and vanilla lead the charge, followed by the settled flavors of cedar and clove. The finish drags out with a little smoke, but it’s not going to taint your tastebuds with campfire long into the evening. Careful if you’re a traditionalist, as Breckenridge is a bubble-gum, orange jubilee that tastes of straw bales and sunshine. There’s a mountain crispness, too, which truly seems to capture and bottle all the best of the Rocky Mountains. 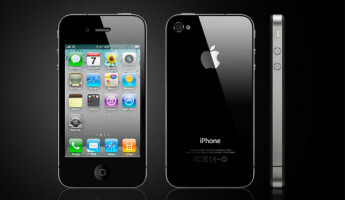 Where it disappoints is in the slightly thinning finish. 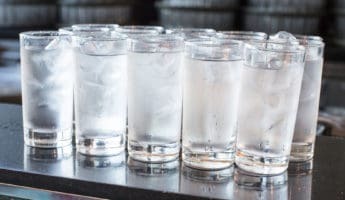 It’s a rare drinker who needs a water chaser or mix here. 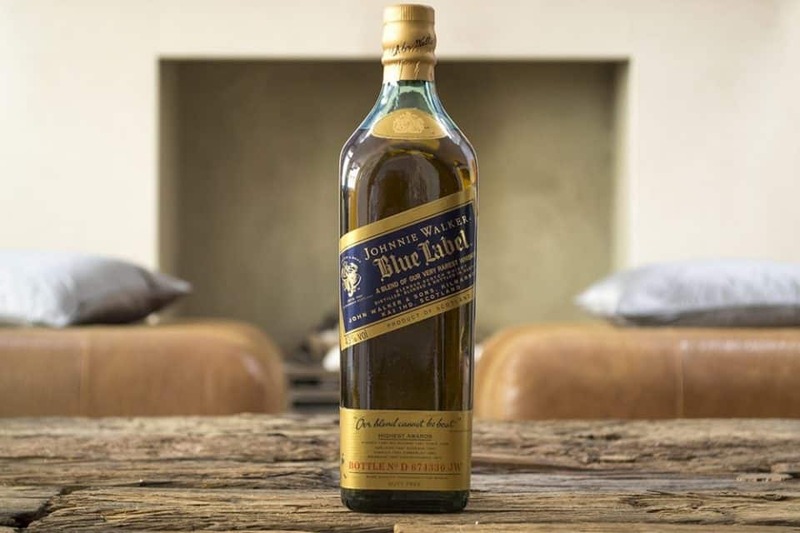 Perhaps the one thing that the elite and the everyman can agree on is that Blue is an excellent scotch. 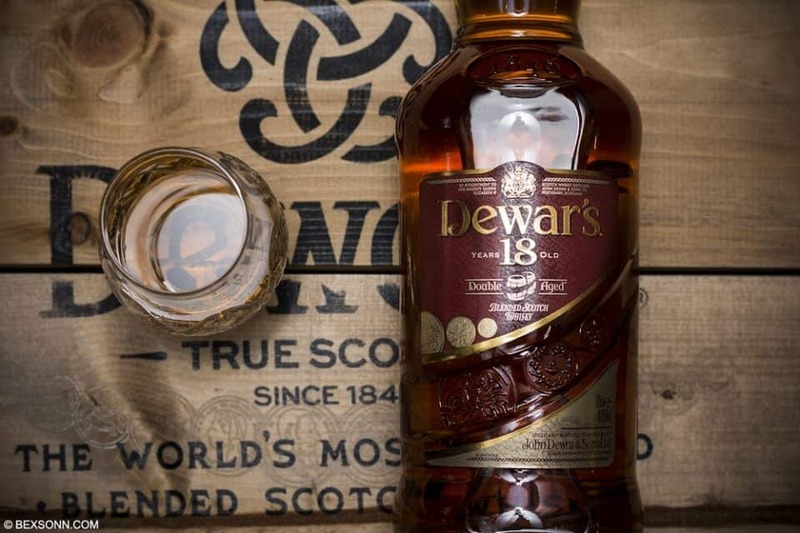 It brings the notes of Scotland wherever it goes, with cocoa, nuts, spices, earth, and tanned leather all in the bright amber body that begs to be drunk again and again. You’d never guess from the name, look, or even the bottle that this is as smooth as Billy Dee Williams on his best day, bringing a touch of Islay peatiness underneath pumpkin bread and campfire scents. Put it with a greasy meal, like cheap stir-fry, and let it work with the salt to take your tastebuds around the horn. 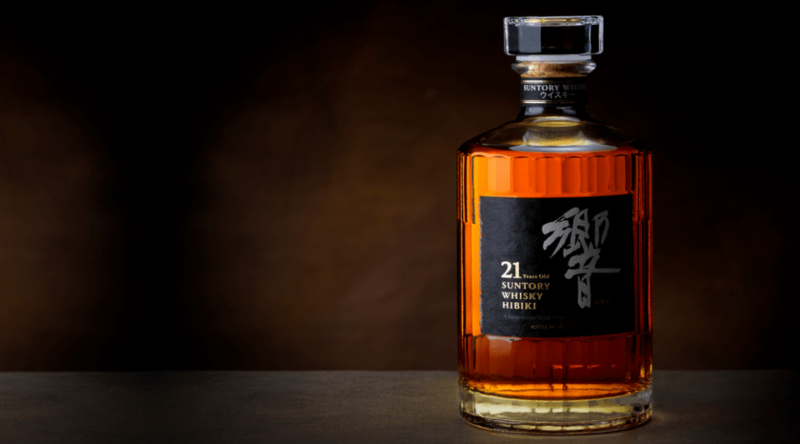 Completely made of blended grain, Hedonism is a rarity in today’s market. 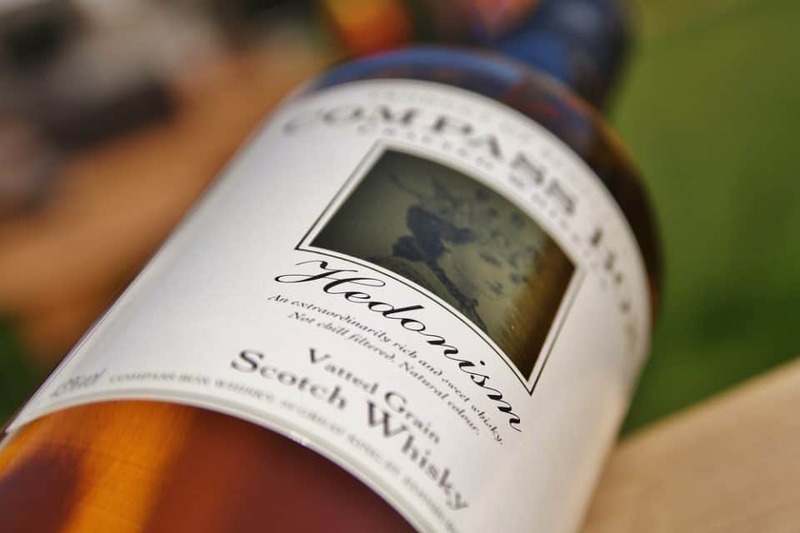 Each year a pair of fine grain whiskies are chosen by John Glaser of Compass Box to be mixed into Hedonism with a single rule: Not a drop of malt. To the true whisky snob who abhors pure grain alcohols, this is not the cheap, low-shelf grain you get elsewhere. This transcends. 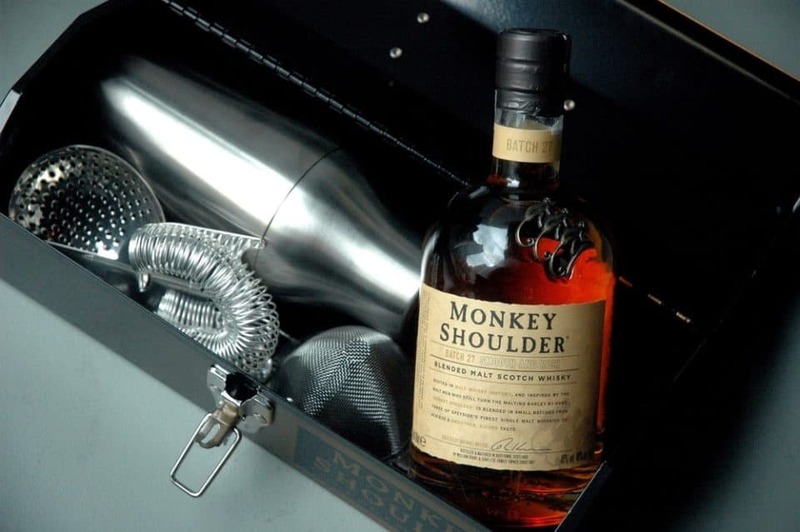 A fairly inexpensive brew, Monkey Shoulder borrows from Glenfiddich, Balvenie,and Kininvie distilleries to concoct a honey of a sweet scotch that has malt so thick you can chew it. Nuts and butterscotch help add to the sense of thick sugar that is one toffee chip shy of causing a decadence overload. 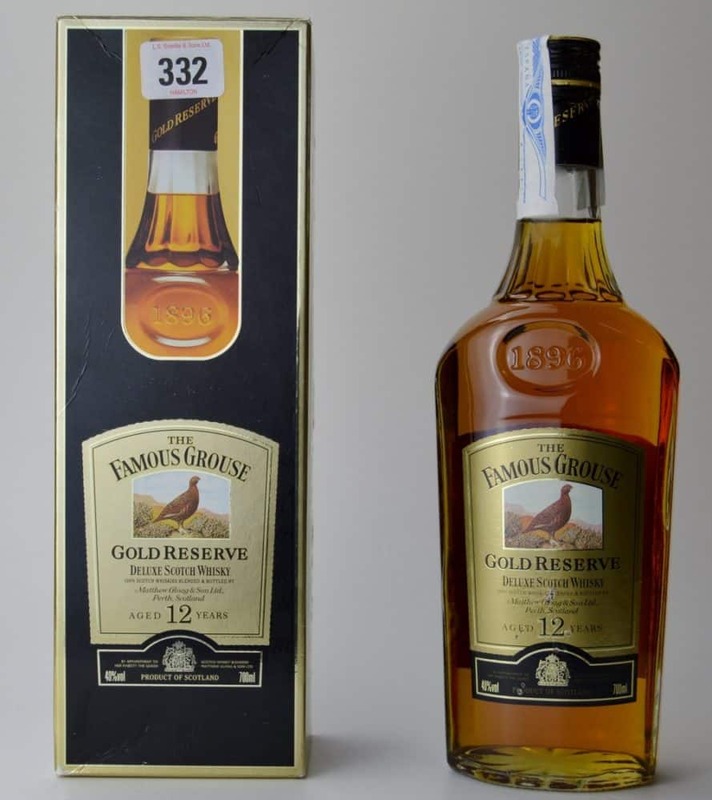 Though it’s 21 years old, it’s an old soul with a surprisingly soft taste and feel. Vanilla, caramel, and just a few oak tannins lurk around to let you know it’s got depth and wisdom, with an extended finish that’s smoke and citrus ecstasy dragging on for days. 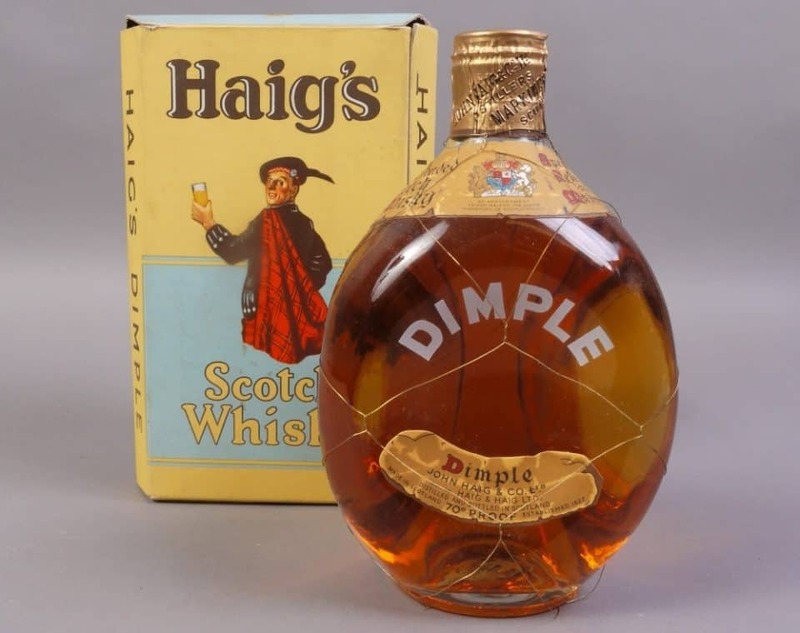 In the United States, this is “Dimple Pinch” due to the shape of the bottle, and was the final thing drank by Heisenberg himself, Walter White of Breaking Bad. It’s chocolate, oak, honey, and toffee, all blended up for a medium feel and flavor. Dark sweetness, it’s usually safe to uncap this in any company, as it tends to bring people together.